1. Kills Germs: One study found that soaking lettuce in rice vinegar can help kill E. coli. Researchers in another study found bathing carrots in vinegar for an hour helped eliminate salmonella. Adding lemon juice to the mix cut that time in half. The organic acids in vinegar can also help kill harmful germs in your body.It’s why eating fermented foods is about more than flavor. It’s an ancient medical practice in parts of the world. 2. Fights Cancer: It seems like too simple a solution… But studies show the antioxidant power of different Japanese vinegars. These include red and white wine, persimmon, and plum varieties. They can help prevent oxidative damage which can lead to cancer. But Kurosu is more powerful than both wine and apple vinegars. It’s a traditional type of rice vinegar. Research suggests it may help prevent lung, breast, bladder, and prostate cancers. One Japanese study revealed that adding Kurosu vinegar to drinking water for 35 weeks helped fight colon carcinogenesis in mice. 3. Controls Blood Sugar: Italian researchers at the University of Milan found that eating vinegar with bread lowered blood glucose response by 31%. Don’t forget that bread causes blood sugar levels to spike. 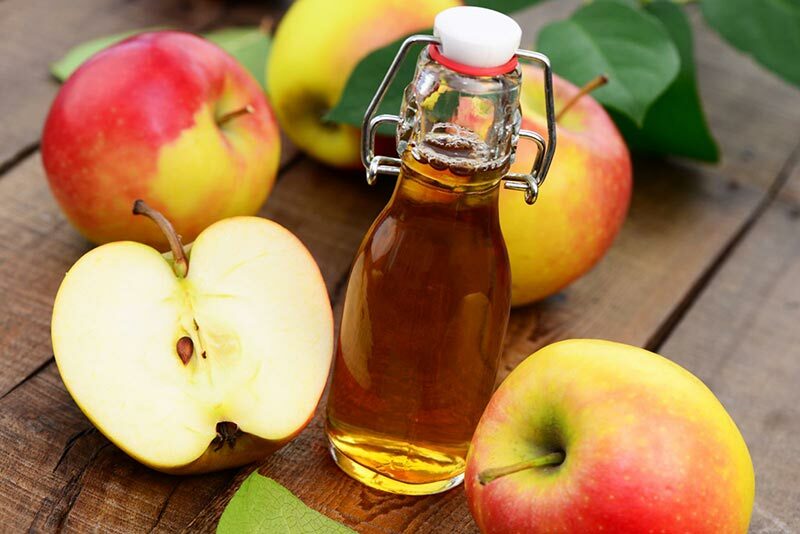 Adding vinegar to healthier foods may be even more effective. The acetic acid in vinegar may increase the amount of glucose absorbed by muscle tissue. This means less glucose in your blood. And even lower risk for diabetes. 4. 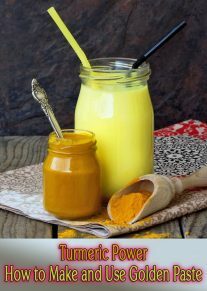 Prevents Heart Disease: You know that eating antioxidant-rich foods helps lower inflammation. This may make you less likely to face heart disease. But getting more vinegar in your diet may be the easiest way to support a healthy heart. Research shows that adding acetic acid to the foods you eat may help lower triglycerides and cholesterol levels. It may also reduce the amount of fat in your liver. 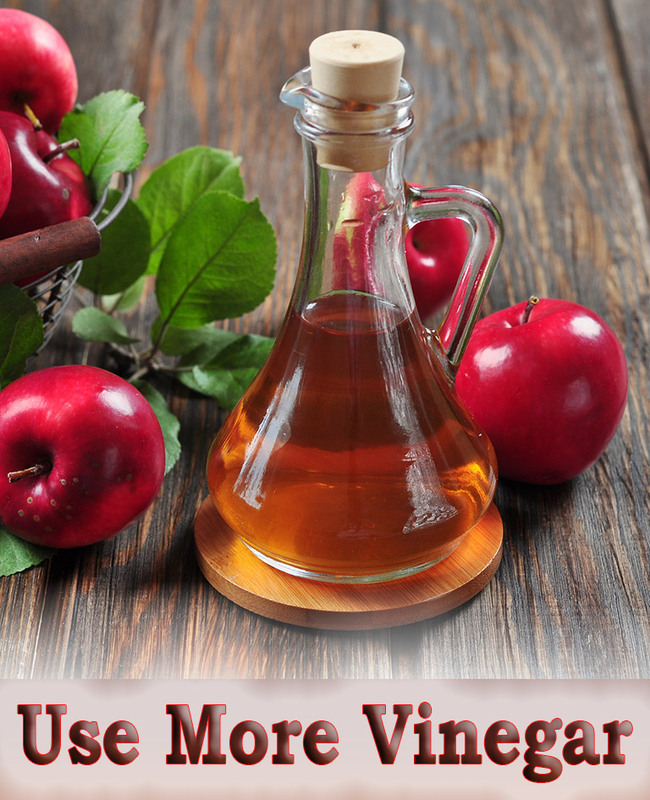 Vinegar also helps keep blood pressure low. 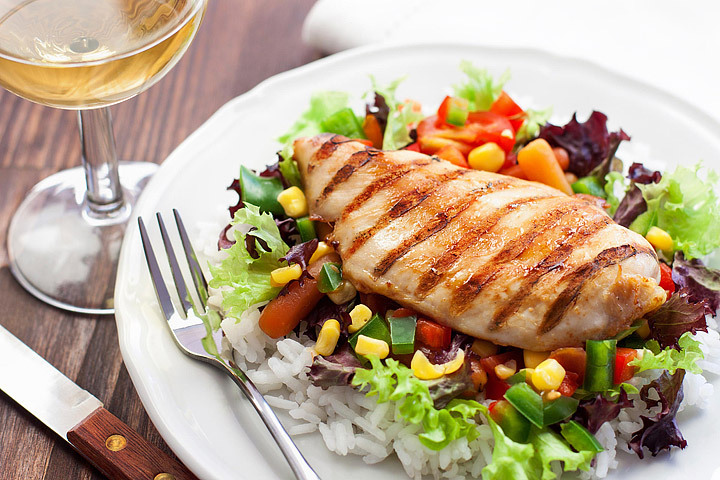 Even balsamic vinegar contains melanoidins that may help you keep blood pressure stable. 5. Treats Injuries: The antimicrobial properties of acetic acid go beyond cleaning food. You can use it to help treat burns and other topical wounds. It even helped speed up tissue repair in rats. But there’s another tissue you may be interested in: muscle tissue. Research suggests that acetic acid can help speed muscle recovery after moderate exercise. It helped reduce joint pain in the supplement group. 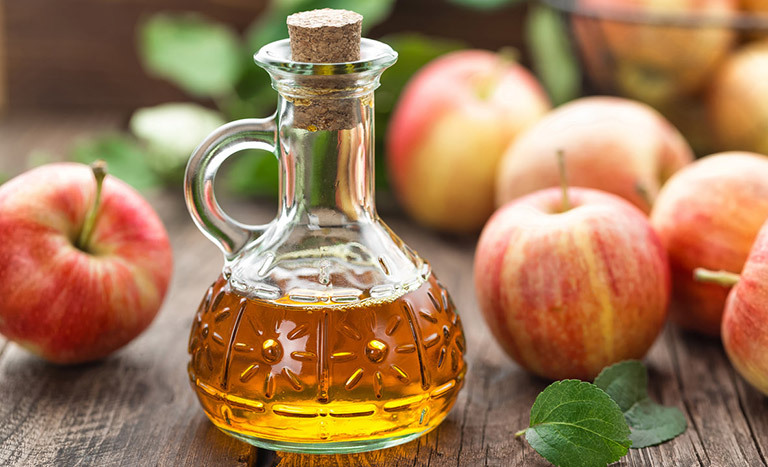 Incorporating vinegar into your diet may help keep you active over time. The good news is that there are plenty of vinegars to choose from. And most of them offer major health benefits. Just be sure to use unfiltered organic varieties to make your own salad dressing. And remember: Less is more. Too much vinegar over time can damage your teeth. So be sure to brush your teeth or rinse after. Hi, I do believe your website could possibly be having internet browser compatibility problems. Whenever I take a look at your site in Safari, it looks fine but when opening in IE, it has some overlapping issues. I simply wanted to provide you with a quick heads up! Apart from that, excellent site!